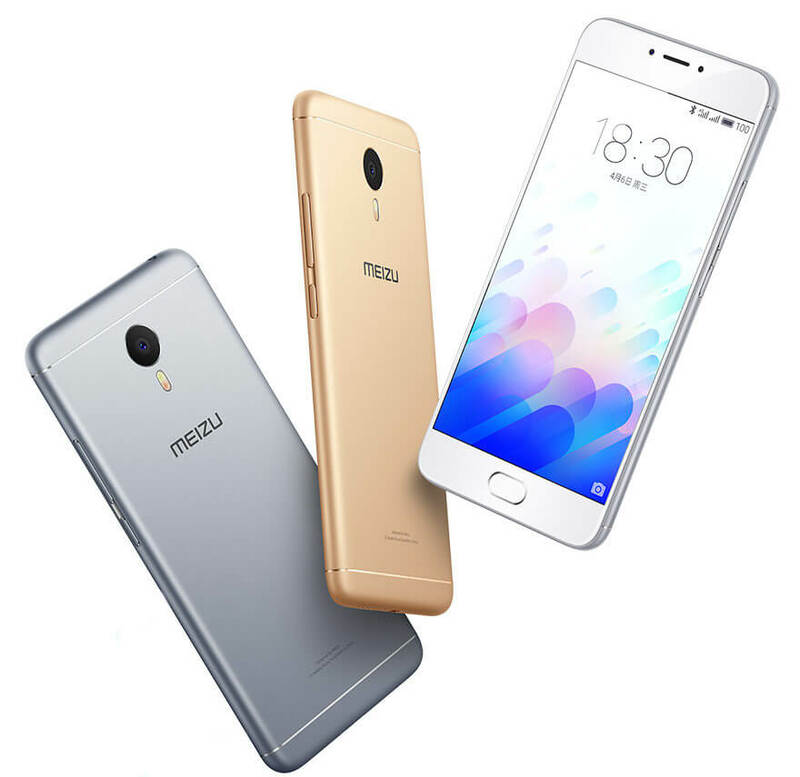 Meizu seems to be on a launch spree, the company launched two smartphones this month, the m3 Note and m3. It is now going to bring the m3 Note to India. 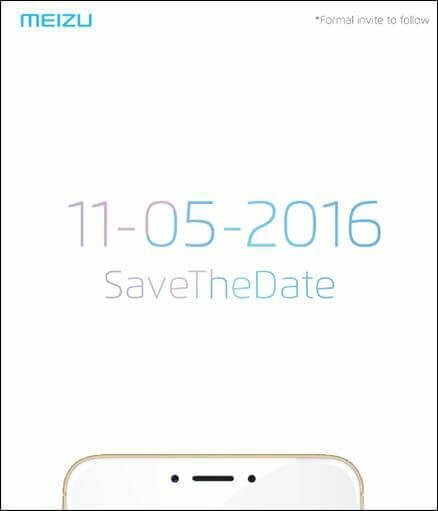 We have received a “save the date” invitation by Meizu and the event will be held on May 11. Until now, the company has not revealed the device that will be launched but we expect it to be the m3 Note. Also, the company might also launch the m3 smartphone as well. Coming on to the specifications of the m3 Note, the successor to the m2 note comes with a 5.5-inch 1080p 2.5D curved glass display. It is a Hybrid dual-SIM smartphone, which is powered by an octa-core MediaTek Helio P10 chipset. On the software front, the device runs on Android 5.1 Lollipop with Flyme OS skin on top. In the imaging department, the m3 Note sports a 13-megapixel primary camera with dual-tone LED flash, f/2.2 aperture, 5P lens, and phase-detection auto-focus (PDAF) that focuses on the subject in just 0.2 seconds. There is a 5-megapixel front-facing camera onboard with f/2.0 aperture, and 4P lens. The Meizu m3 Note, as the name suggests, is the successor to last year’s m2 Note. 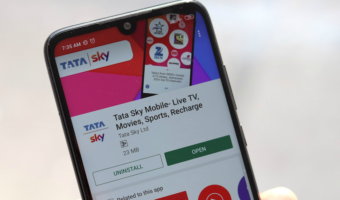 As far as design is concerned, it shares a lot of elements with its predecessor, including the home button up front with a fingerprint scanner embedded.